Onion ransomware is a type of virus from the Dharma ransomware family, and also known as the Trojan-Ransom.Win32.Onion ransomware that encrypts the data on your system and set a countdowns timer for 72-hours. Within this period, you need to pay a ransom in the form Bitcoins for the decryption of encrypted data otherwise; the data will be lost forever. When this virus attacks, you must first remove it from your system to keep all your data safe and secure. Being affected with .Onion Virus may be a cause of worry. However, you can still decrypt and get back your data with integrity. 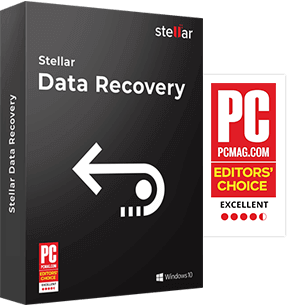 The data recovery experts at Stellar are proficient in providing Dharma Onion Ransomware Removal service by decrypting the files in a unique way. With our Dharma Onion Ransomware Removal service, you can get access to your data once again. 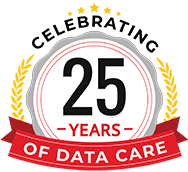 Recovering lost or deleted digital data since 1993, Stellar Data Recovery has become the industry-expert and one of the most reliable and trusted Onion Virus Removal Service provider. On encountering Onion virus attack, contact any Service Centre of Stellar Data Recovery.